Ford Land is the proud sponsor of the 3rd annual Dearborn Restaurant Week February 11-17. 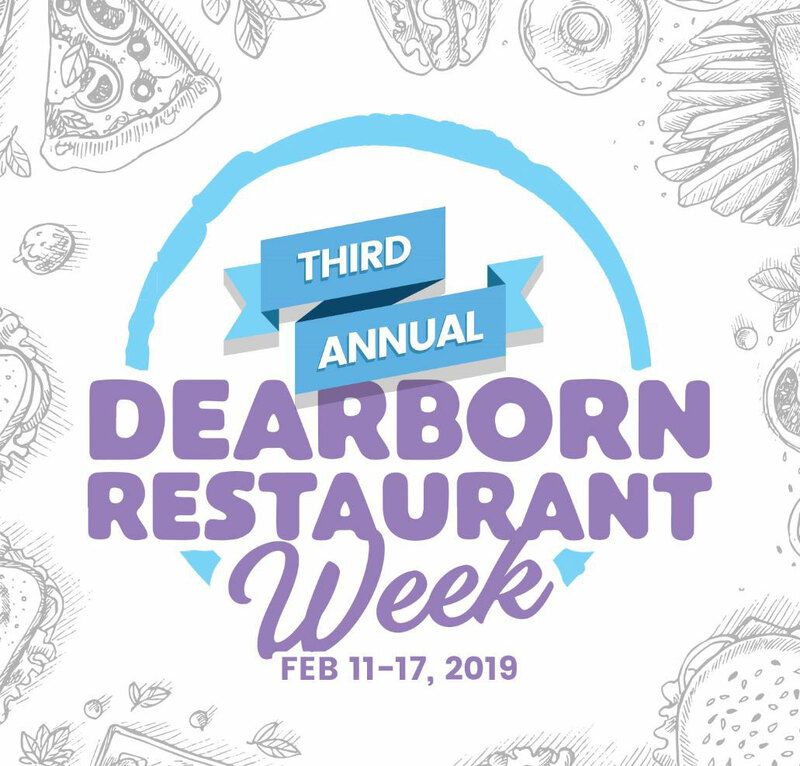 Dearborn Restaurant Week is a weeklong event showcasing local cuisines from more than 30 restaurants with pre-fixed menus. Click here for more details.